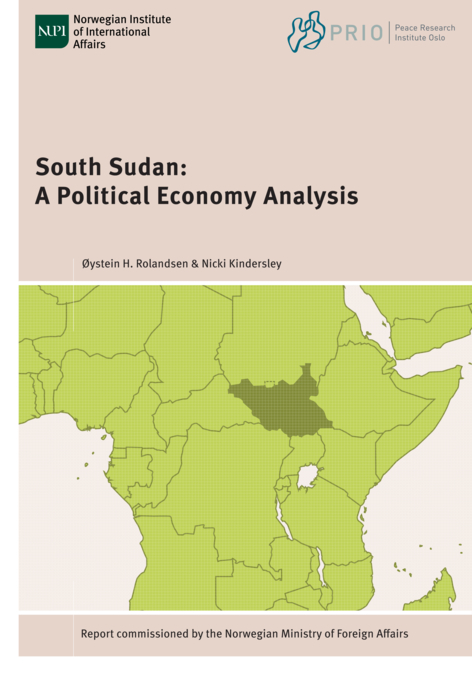 This report provides a comprehensive analysis of the current state of South Sudan. A main argument is that its political economy is fundamentally atypical: achieving independence in 2011 and dissolving into renewed civil war in 2013, South Sudan is suffering the crisis of a weak, neo-patrimonial guerrilla government, with fragmented military-political systems that stretch across its extensive borderlands. This report locates the current crisis within a longer and deeper context, and explores the power dynamics and centrifugal destructive forces that drive patterns of extractive, violent governance. These forces underpin today’s economic and state collapse, civil war, famine, the flight of its people, and their local tactics of survival.